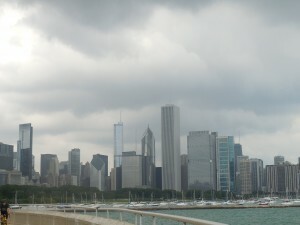 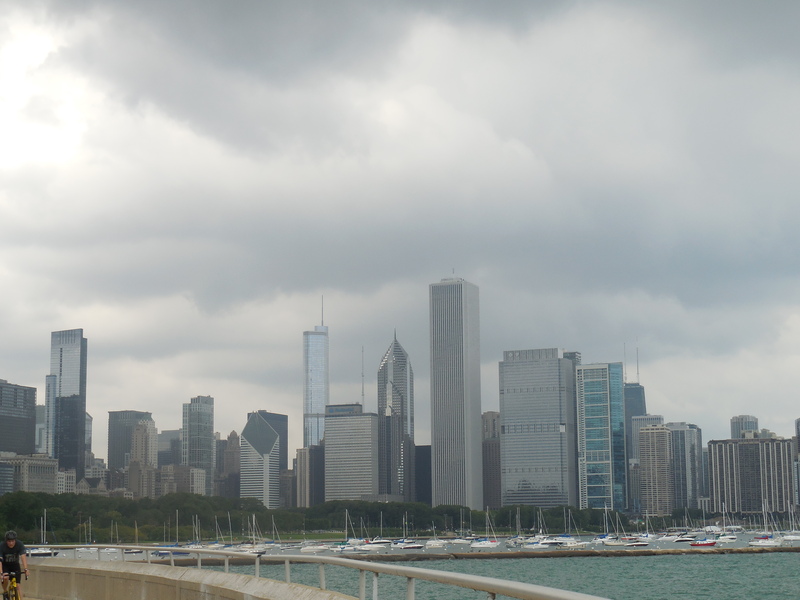 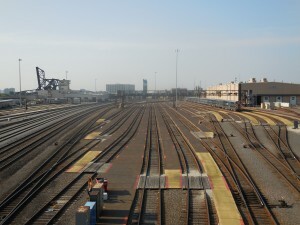 I don't know if I like Chicago because it a cool place or because some of my LJ friends live there. 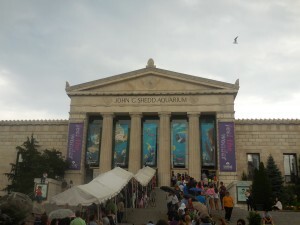 I do know I had a good time. 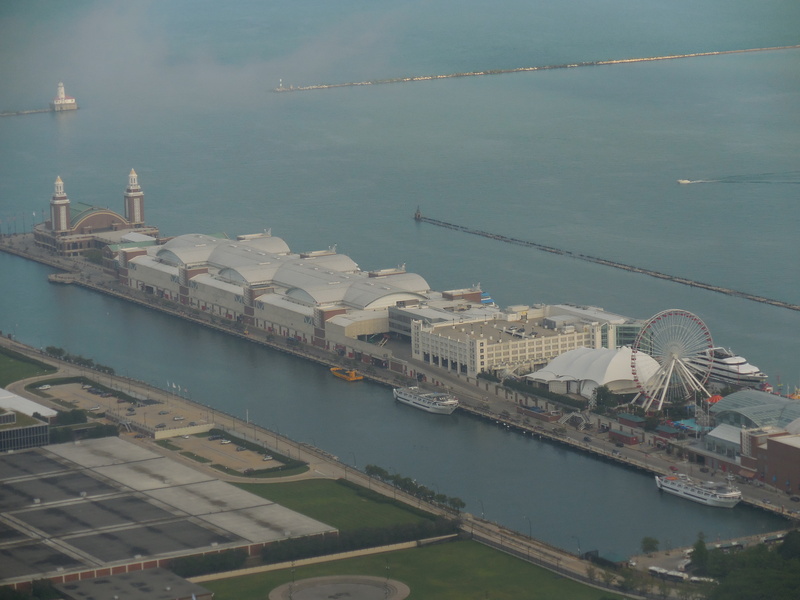 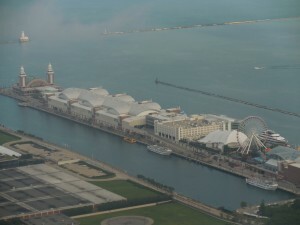 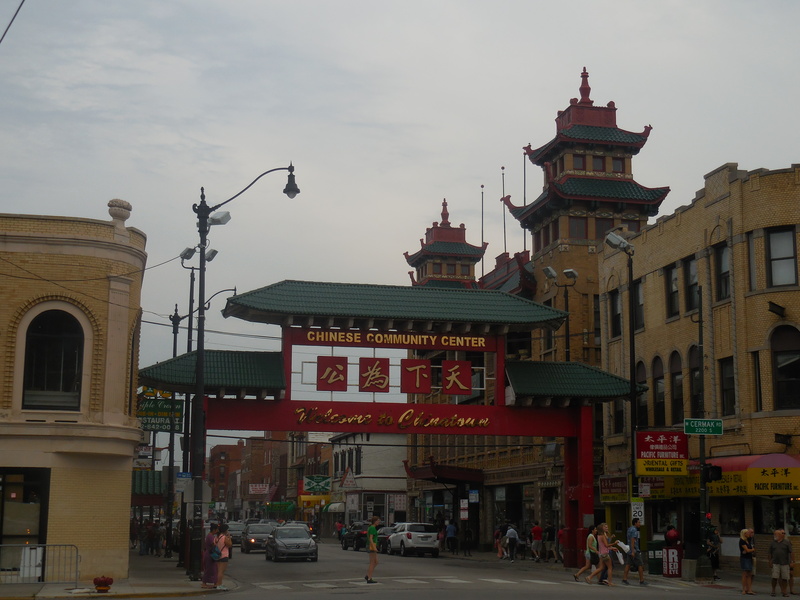 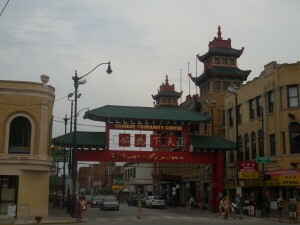 Rode to the top of the Hancock Building, went to the Shedd's Aquarium, rode on the ferris wheel on the Navy Pier and visited Chinatown just to name a few. Do you know that Chicago has a giant shiny kidney bean in the park downtown? 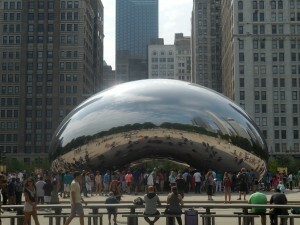 Officially it's called something like "The Cloud Gate" but the locals just call it the bean. 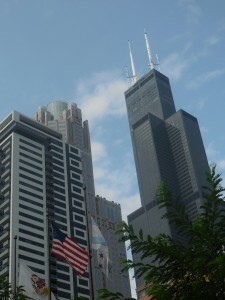 I still don't know the name of that building that looks like a slanted diamond at the top but it tells someone that their looking at Chicago skyline. So many different styles of buildings. 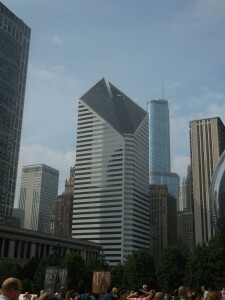 Well, way back when (I think the pic is from 2007), this was (or is) the Smurfit Stone bldg.